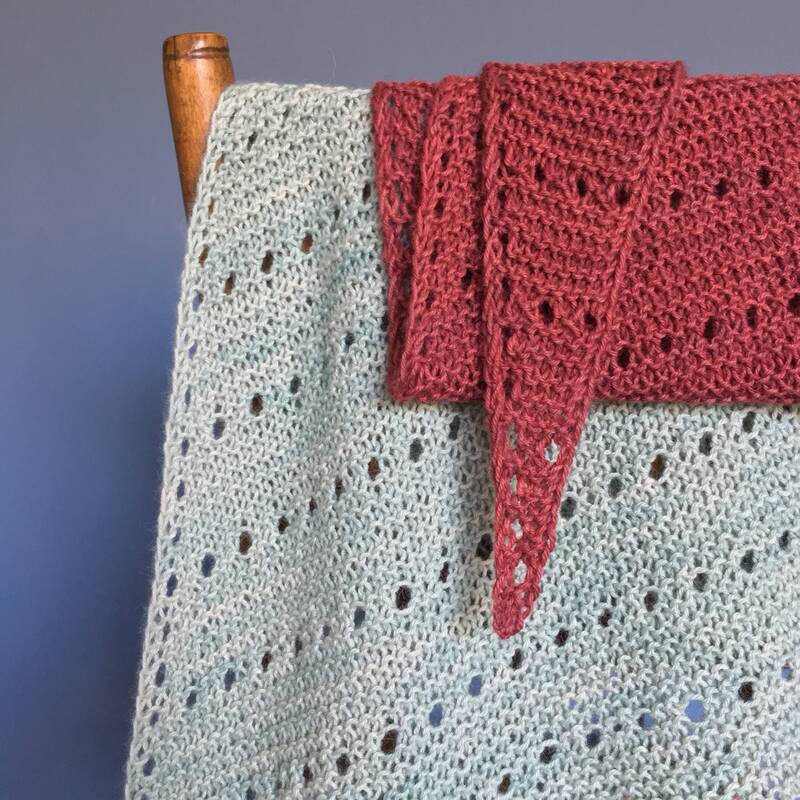 - Knitting basics (casting on, knit stitches, yarn overs, picot bind off). 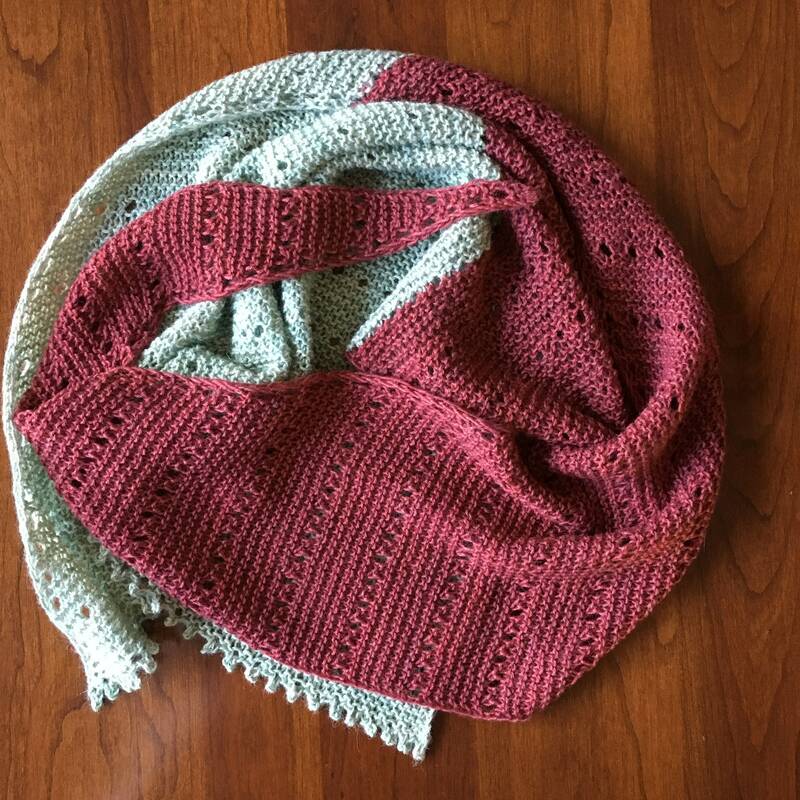 Online tutorial/reference for picot bind off is listed within the pattern. 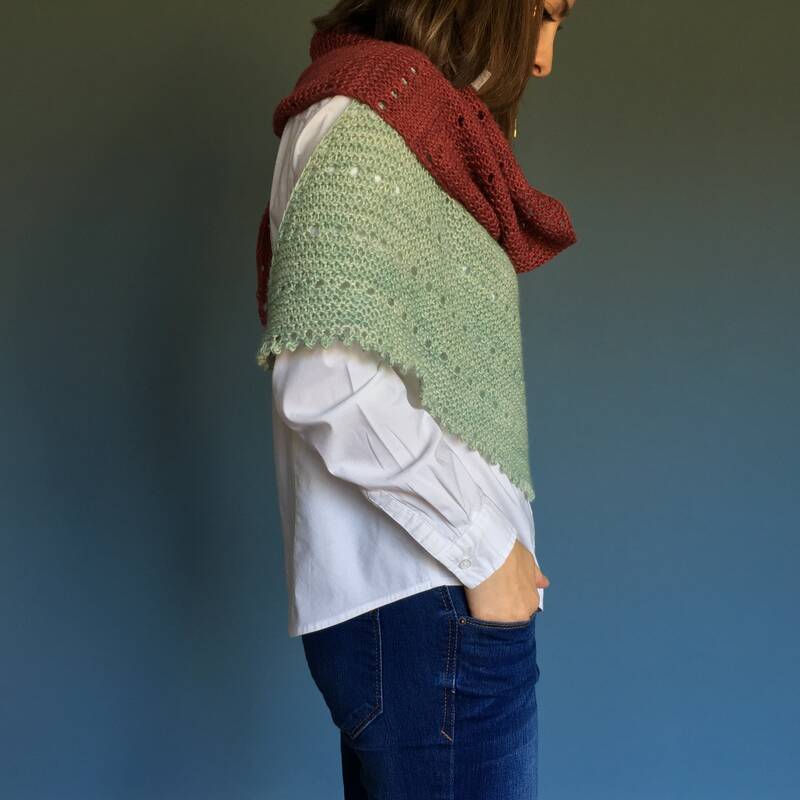 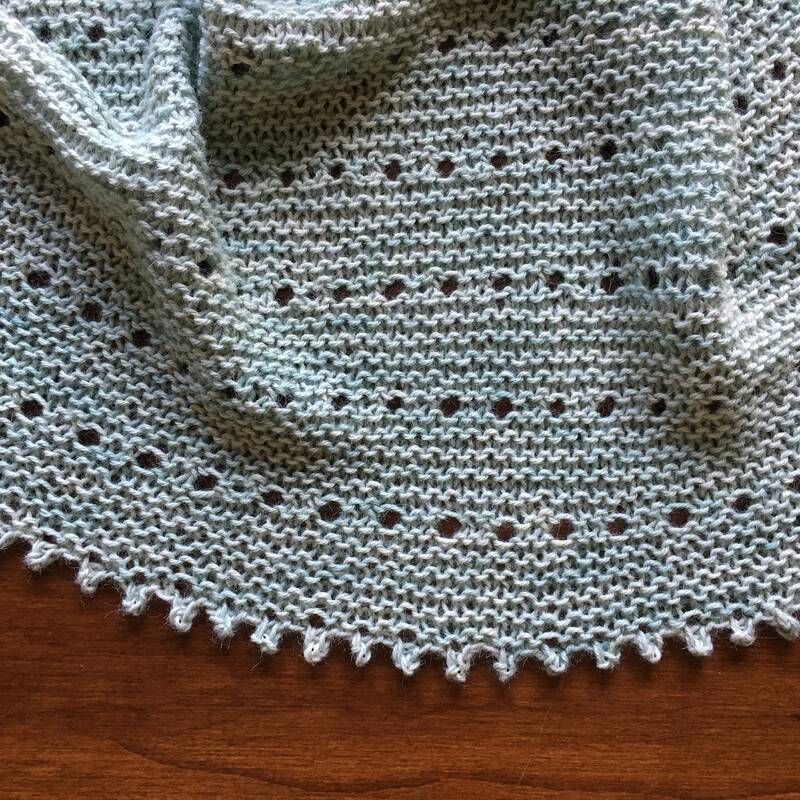 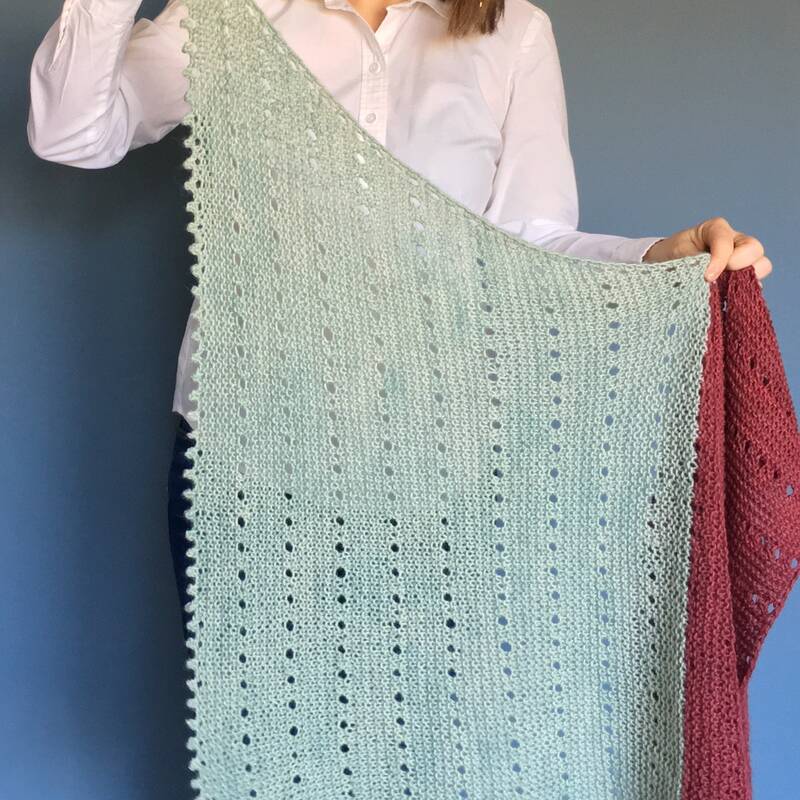 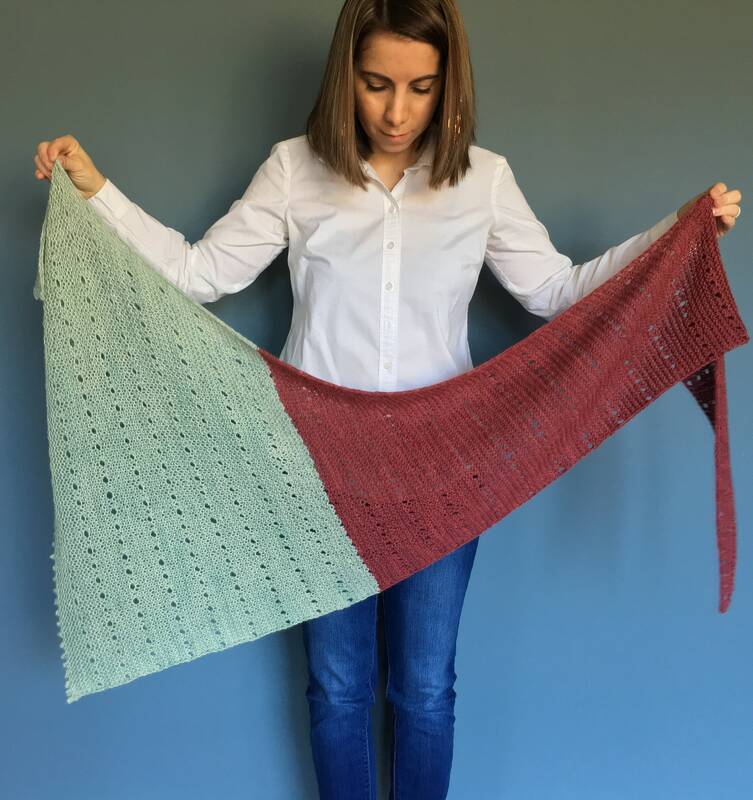 I would love to see your in-progress and finished BLAIR Eyelet Shawl on Instagram. 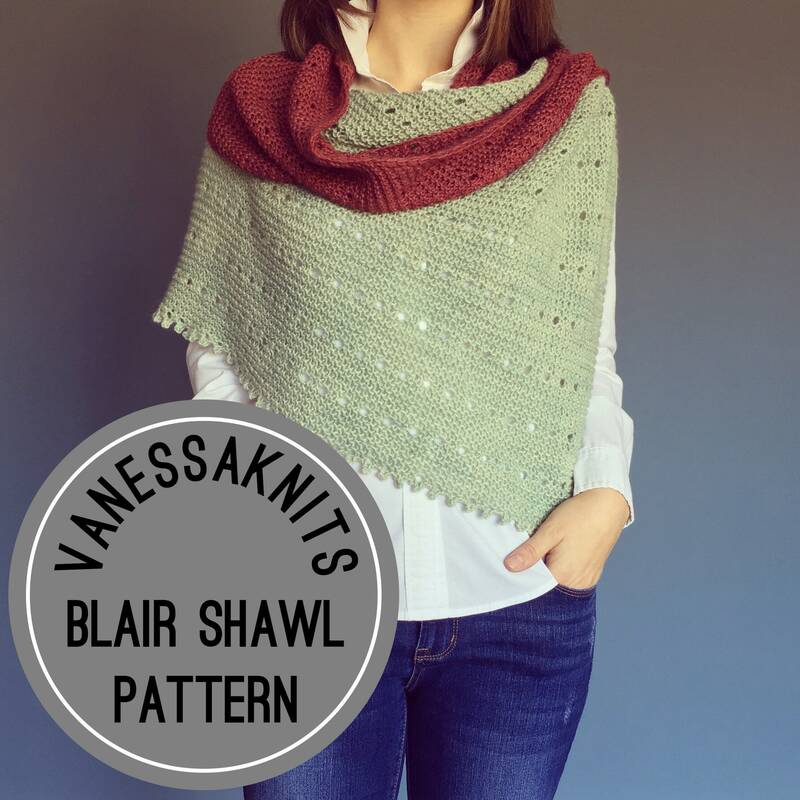 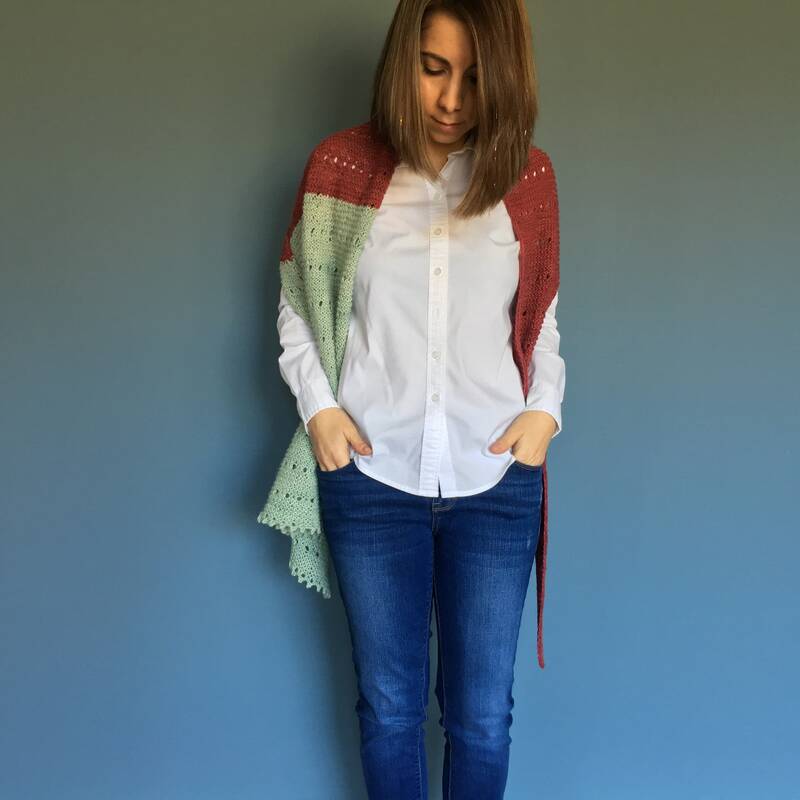 Tag @vanessaknits #vanessaknits and #blairshawl so I can see your unique work — I may even feature your photos! 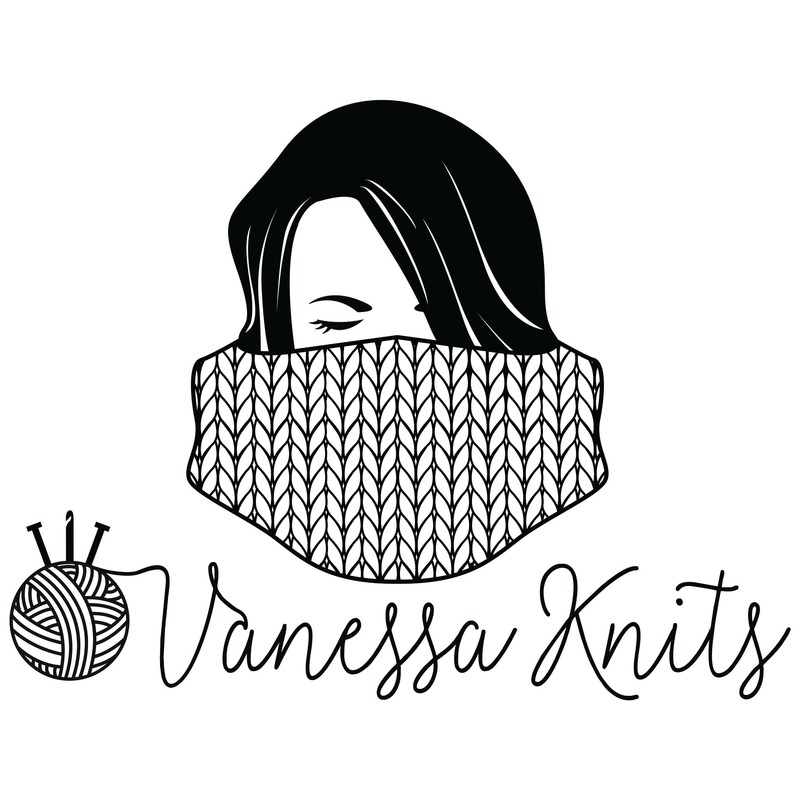 If you have any questions, please feel free to email me at vanessaknits [!at] gmail.com.